It will take more than a year to complete the work at the park, which is adjacent to the under-construction William Walker Elementary School. 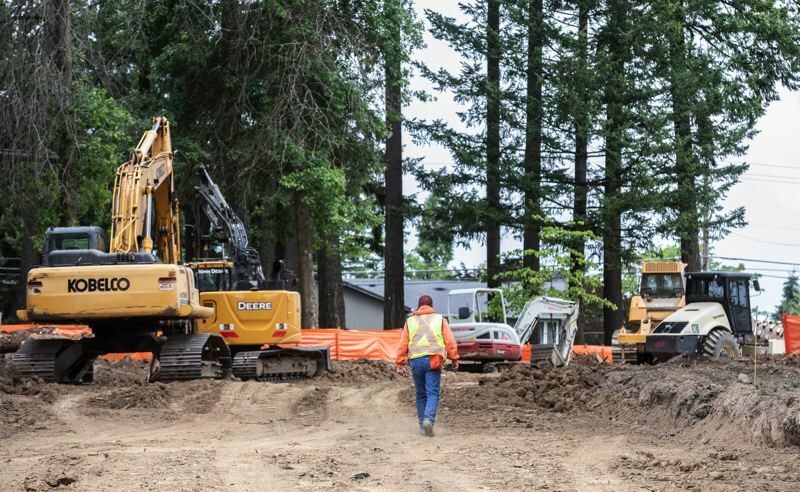 Construction on one of the Tualatin Hills Park & Recreation District's largest bond measure projects, the redevelopment of Cedar Hills Park, will start Monday, July 9. The project will create a long list of amenities for the public: multipurpose synthetic turf athletic field, splash pad, play equipment, multipurpose sport courts, sand volleyball and bocce courts, community garden, picnic shelter, permanent restrooms and a concession stand. The park — adjacent to Southwest Cedar Hills Boulevard and Walker Road in Beaverton — also will offer new features that are compliant with the Americans with Disabilities Act, enabling more people to more easily enjoy recreation in the park, according to district officials. "We're excited to get underway with this bond project," said Doug Menke, THPRD general manager. "The park is in a great location and has been well-used, but it hasn't been redeveloped since we acquired it in the late '50s. It's going to be a much better park when we're finished." Redevelopment of the 12-acre site will take the next two summers. 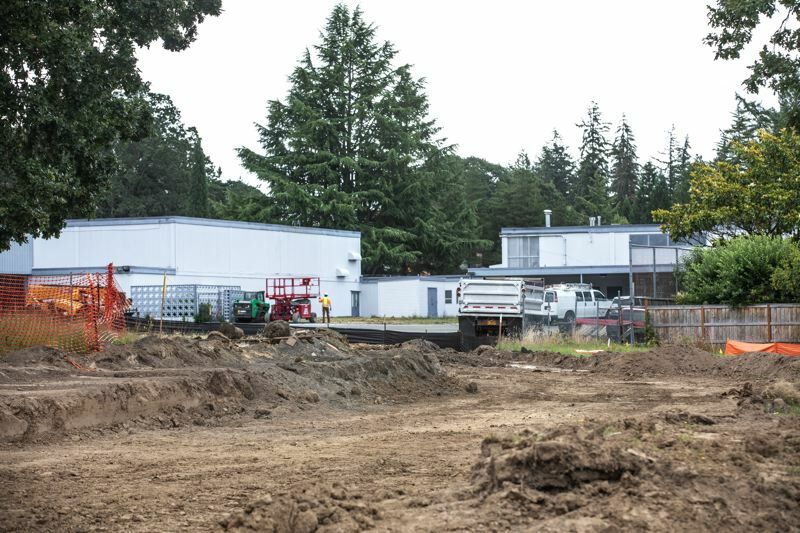 Work will finish in October 2019; just after the Beaverton School District opens its new William Walker Elementary School next door in September 2019. Walker is the third of four schools to be replaced as part of the Beaverton School District's $680 million construction bond measure, approved by voters in 2014. The original school, built in 1959, will be replaced with an 87,200-square-feet, two-story building designed to hold 750 students. It will open in fall 2019. The rebuild of Walker School posed challenges, the school district said, in coordinating the project with the work at Cedar Hills Park. The coordinated project will allow for additional access to the school site from Cedar Hills Boulevard, as well as new fields and other open space for school and community use. The two projects will happen at the same time. to do that, the school district delayed the Walker School project by a year. It initially had been scheduled to open this September. The park's new multipurpose sport courts will include the district's first futsal court. Futsal is a soccer-like game played on a hard surface similar in size to a tennis court. The splash pad — a water playground with numerous in-ground spray and water-jet features that dance in different patterns and directions when activated — will be the district's third, along with Conestoga Recreation & Aquatic Center and Timberland Park. It will be free to the public to use during warmer weather months.